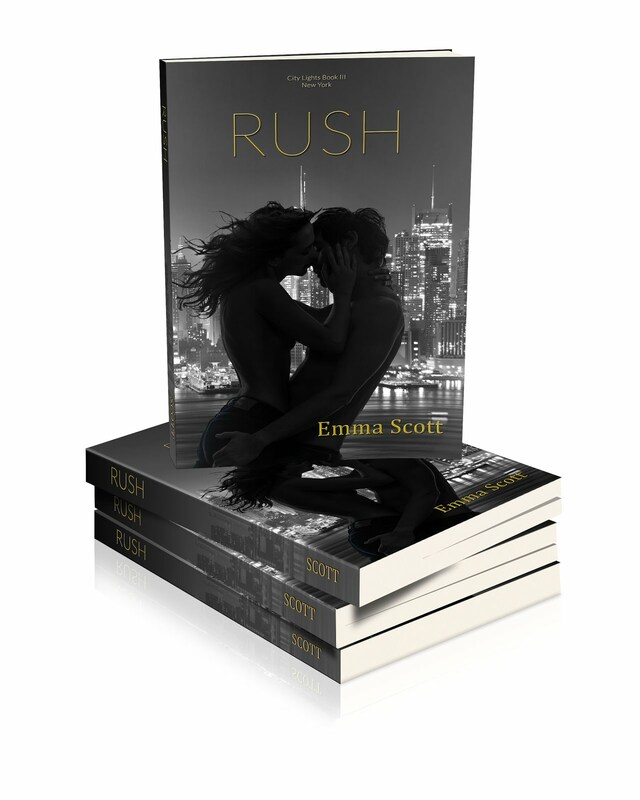 In So Many Words: RUSH on sale now for 99 cents!! 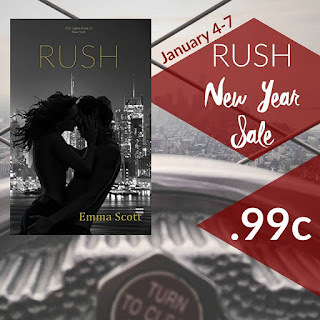 RUSH on sale now for 99 cents!! 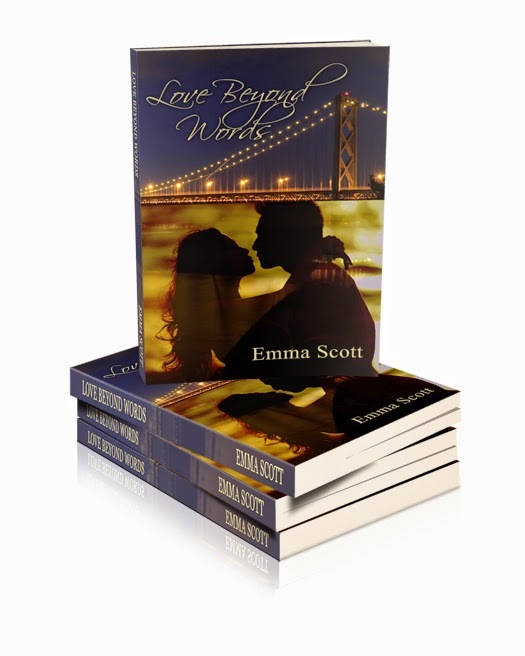 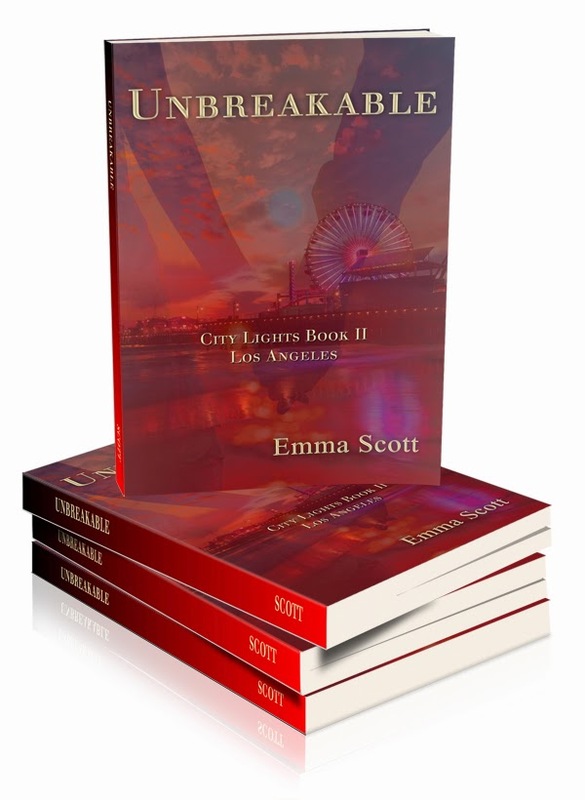 To celebrate the new year (and the fact that RUSH made it into BookBub as a featured deal) my third book baby is on sale for 99c through January 7th!